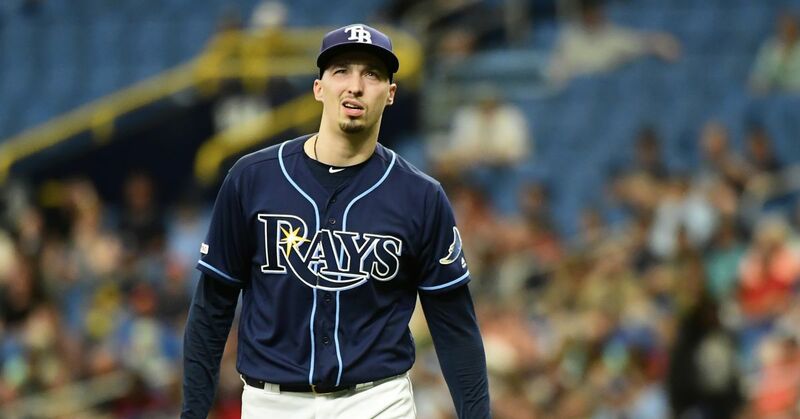 Not known for being big spenders, the Tampa Bay Rays opened up their checkbook to sign 2018 American League Cy Young winner Blake Snell to a long-term extension. Per ESPN's Jeff Passan, Snell agreed to a five-year extension worth $50 million from the Rays that buys out all of his arbitration years and one season of free agency. According to Passan, Snell's deal is the largest given to a player with two years of service time. 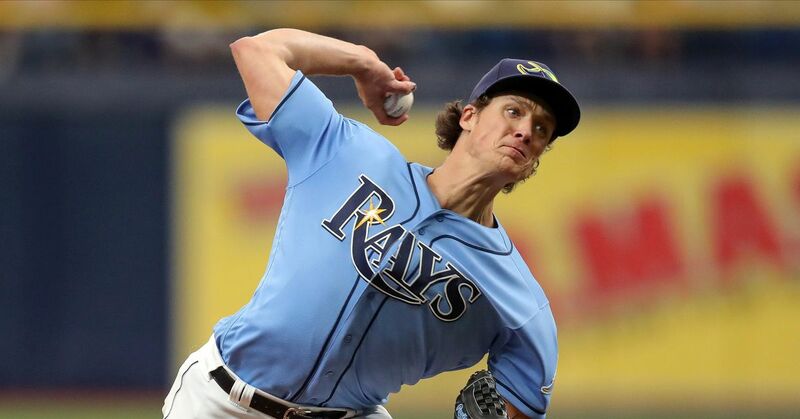 The Rays announced March 10 they had renewed Snell's deal for $573,700 in 2019, a raise of $15,500 from the previous year. Snell didn't sound pleased about receiving a modest pay increase after being recognized as the AL's best pitcher in 2018. 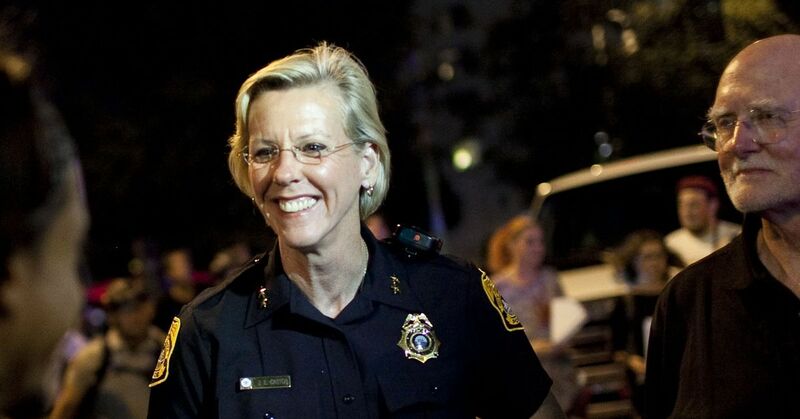 "It's disappointing," Snell told Topkin. "You want fair. But at the same time they don't have to do it, so I understand the business side of it." Per MLB rules, teams can pay pre-arbitration players any salary they want at or above the league minimum ($555,000). Snell's agreement will make him eligible for free agency after the 2023 season when he will be 30 years old. The southpaw joined David Price (2012) as the only Cy Young winners in Rays history. He led the AL with a 1.89 ERA and had 221 strikeouts in 180.2 innings last season. 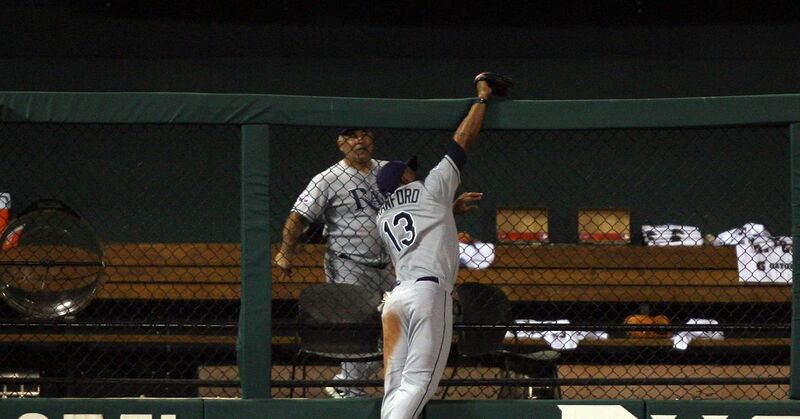 Most Memorable Catch in Rays History?